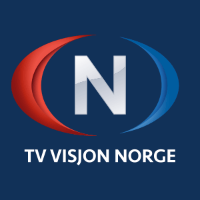 TV Visjon Norge is the first Scandinavian Christian TV channel which broadcasts 24 hours a day. It began broadcasting in 2003. It is preaching the Gospel of Jesus for in many different ways, Jesus Christ in word and deed.